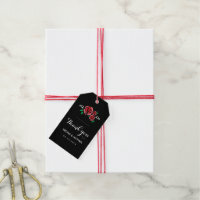 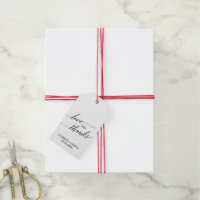 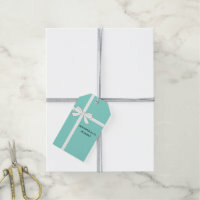 Along with personalized wrapping paper and customized ribbons, your gift will be the one they can’t wait to rip open. 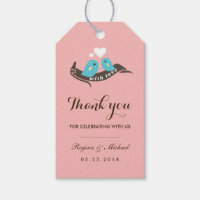 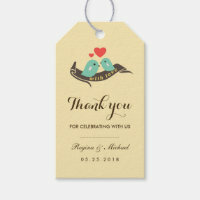 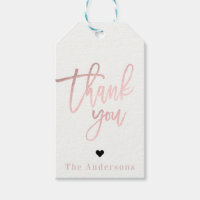 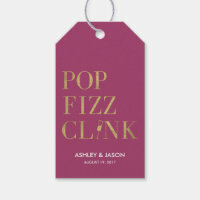 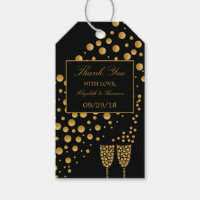 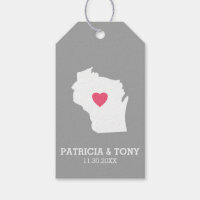 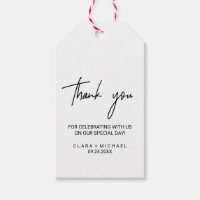 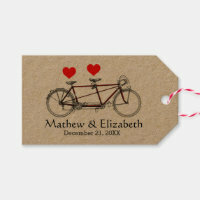 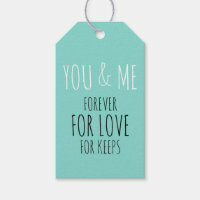 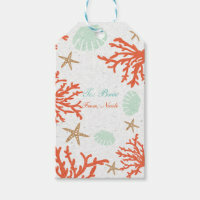 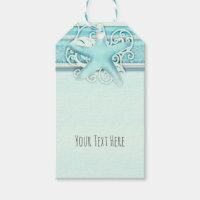 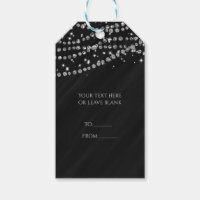 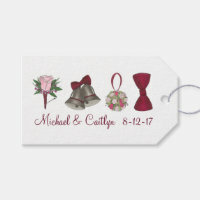 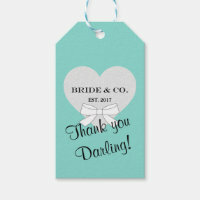 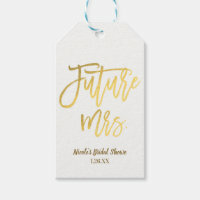 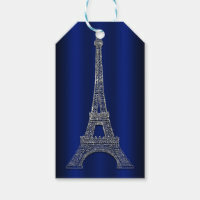 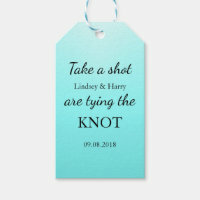 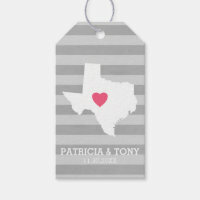 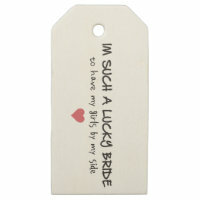 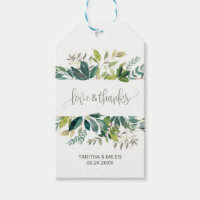 These cute tags are the perfect way to send guests home with cookies, candy or other sweet treats. 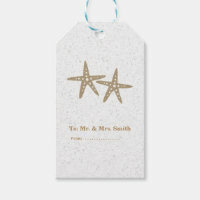 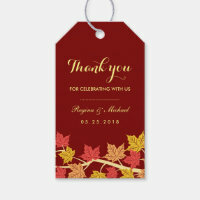 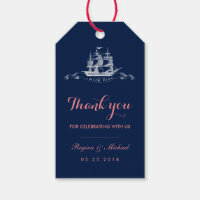 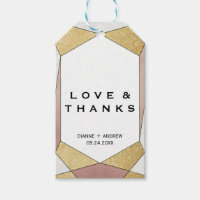 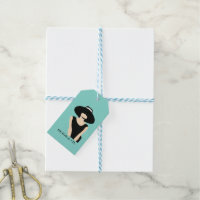 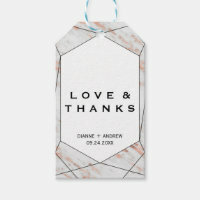 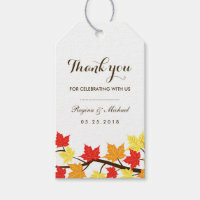 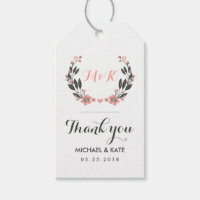 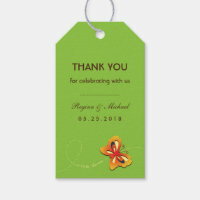 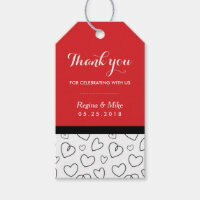 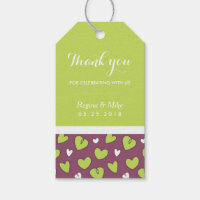 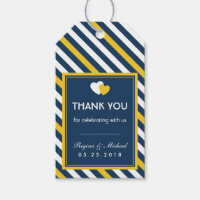 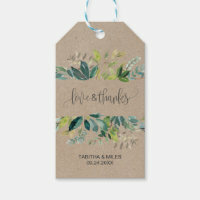 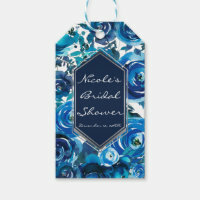 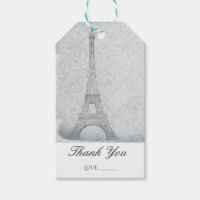 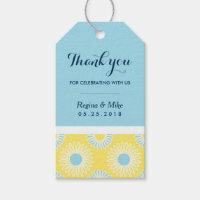 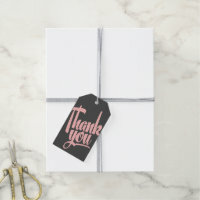 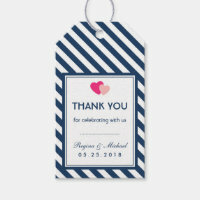 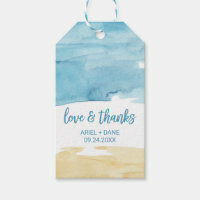 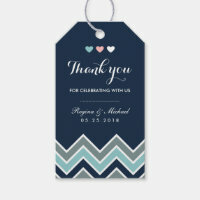 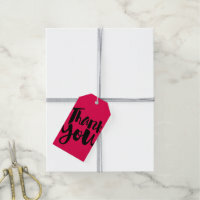 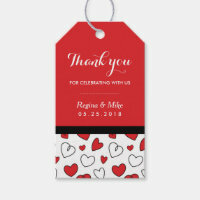 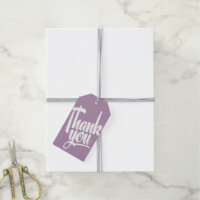 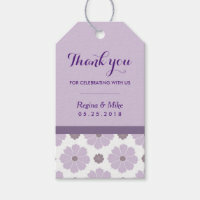 Add them to your favor bags to quickly and easily add a personal touch. 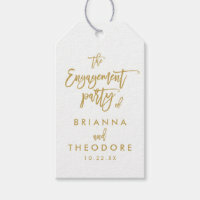 They are perfect for weddings, engagement parties and bridal showers.